The shores of Lake Norman border the counties of Mecklenburg, Iredell, Lincoln and Catawba and the cities and towns of Huntersville, Cornelius, Mooresville, Troutman, Statesville, Sherrills Ford, Terrell and Denver. Those wanting to live directly on Lake Norman can explore a variety of waterfront homes and lake property for sale from cozy cabins to prestigious golf communities. Our listings include luxury homes and lake housesfor sale that offer breathtaking lake views as well as luxury, and waterfront homes that offer lake views as well as convenient water access, docking, and storage facilities. 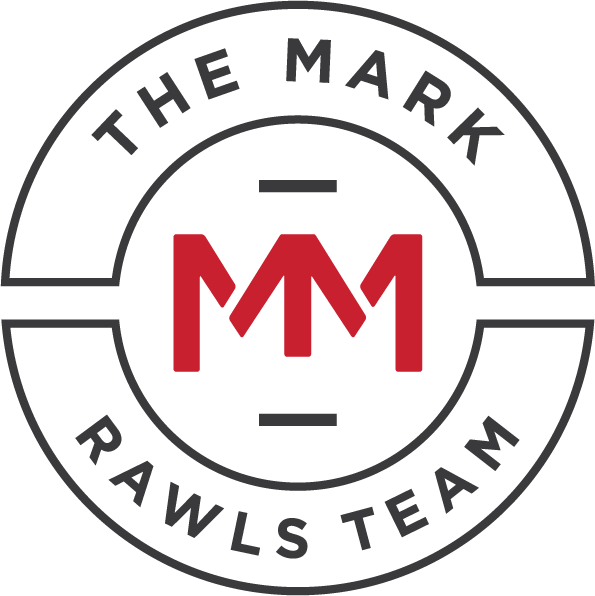 Our dedicated real estate agents will work hard to show our clients a wide selection of homes for sale that represent the best real estate that Mooresville, Charlotte, and Lake Norman, NC have to offer. With numerous activities and features including public parks and boat launch sites, our real estate listings in Lake Norman and Mooresville, NC provide clients looking for waterfront property but perhaps cannot afford their own personal piece of the lake, with real estate options that fit their needs. As a home buyer or home seller, Lawrie Lawrence Real Estate understands you have many options in choosing a real estate agent. 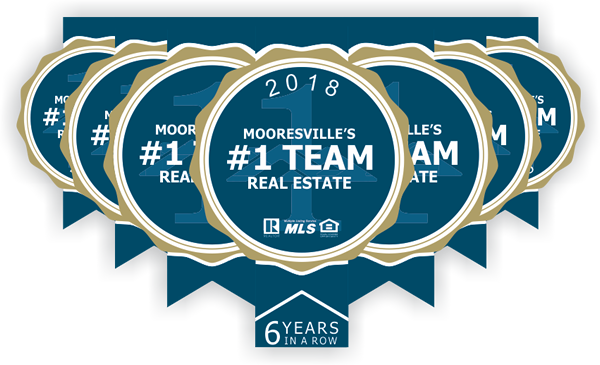 As a top-ranking real estate agent in the Mooresville, NC area, Lawrie and his team understand the art of real estate and the results for their clients are impressive. We are a full-service real estate agency that specializes in luxury homes and lakefront homes for sale in communities like The Point, The Farms, The Peninsula and The Harbour. We are also experienced in distressed sales such as foreclosures and short sales. With over 1000 closed real estate transactions, Lawrie Lawrence Real Estate has the experience you need for your next move! Call our local realtors today! Lawrie Lawrence Real Estate now has its own blog for you to follow! Visit our blog page on our site today to stay up to date on the latest trends in real estate. From exploring the benefits of owning waterfront property to how to buy luxury homes for sale in Lake Norman, NC, we offer helpful tips about the real estate market, home buying, and more! You can also follow us on Facebook to catch our special offers! Be sure to check back regularly to catch our updates and latest news.